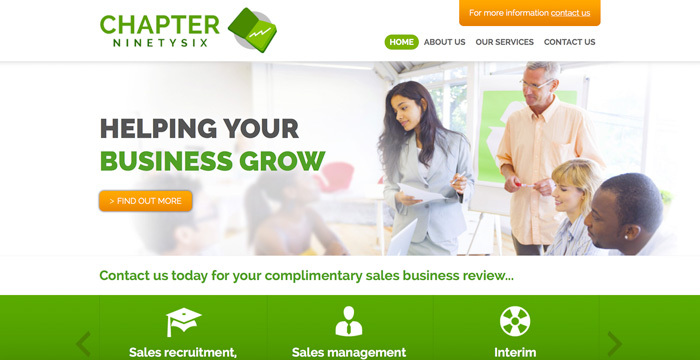 Chapter Ninety Six offer sales training and management consultancy to small to medium sized businesses in the UK. The start-up was founded in 2014 by Claire Torrington who required branding and a website to help get the word out about her services. 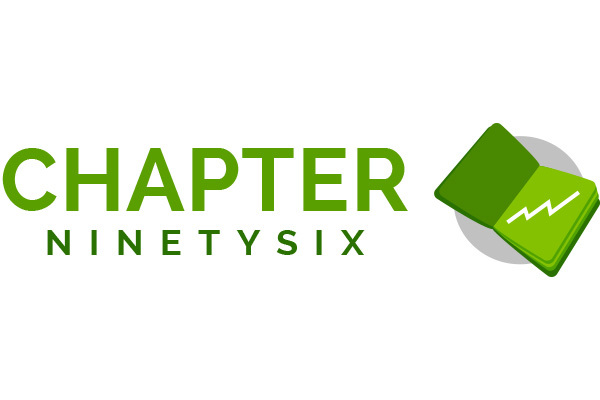 Chapter Ninetysix approached Refresh Studios with a blank canvas. They needed a branding exercise and a website to showcase their services. The first priority was producing a logo which symbolised the company’s expertise and gave a great first impression to new clients. Next, we started designing the website. After an initial meeting with Claire, it was obvious that the website needed to showcase her services and encourage interested parties to get in touch. Refresh Studios produced a homepage design, incorporating the colour scheme from the logo. Claire said “Refresh Studios understood my business and got the home page design more or less spot on first time. 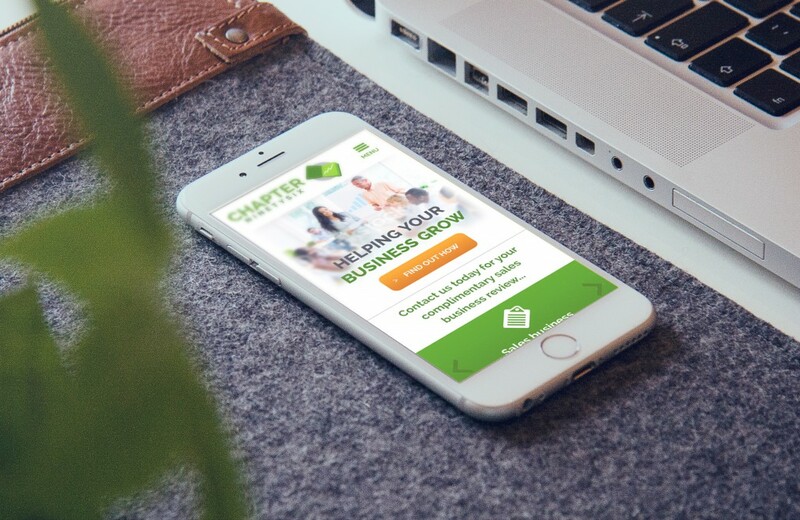 It was obvious they really thought about my end goal to get businesses to contact me throughout the design.” We built a content management system to allow Claire to update any of the text or images on the website. 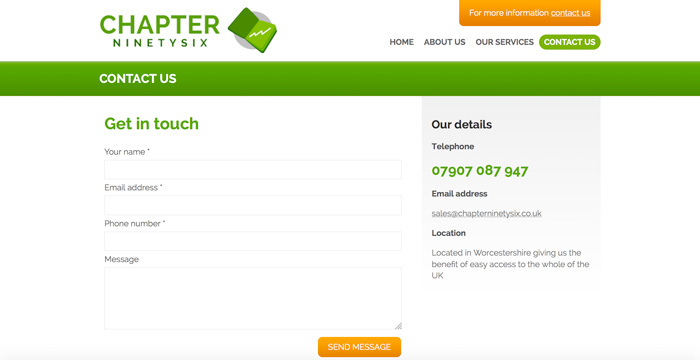 Following a successful website launch, Chapter Ninetysix were back in touch a few months later. Having initially deferred making the website ‘responsive’, they identified a growing number of users viewing their website on mobile devices. Refresh Studios produced designs for each of the main page templates to show how the website would appear on phones and tablets. 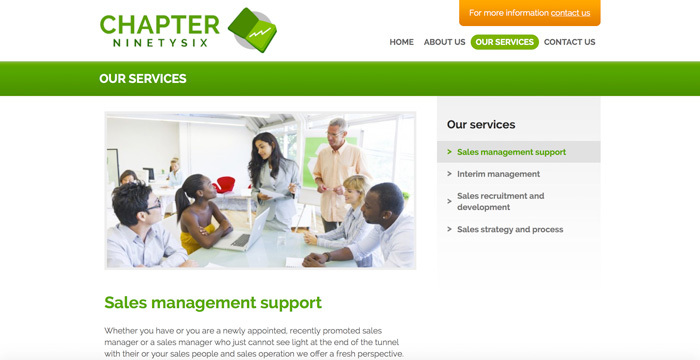 Chapter Ninetysix quickly gave the go ahead and altered the existing website to give a fluid layout, with the content positioning optimised for each screen size. 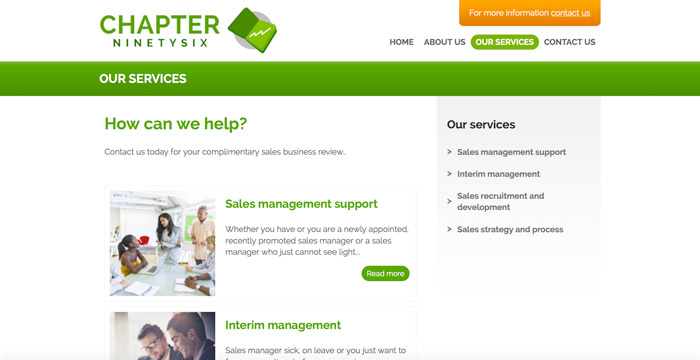 Want to work with us or find out how we can help your business online?